Department stores in Japan, from Seibu to Daimaru to shopping areas near stations, are the go-to source for clothing, household goods, and even gourmet food. Usually located in the basement floors, food areas of department stores are stocked with high-quality goods from wine to fresh vegetables to carefully prepared salads. The amount of choices available can be overwhelming at times but is also exciting for customers to explore. In department stores, food floors are usually separated. 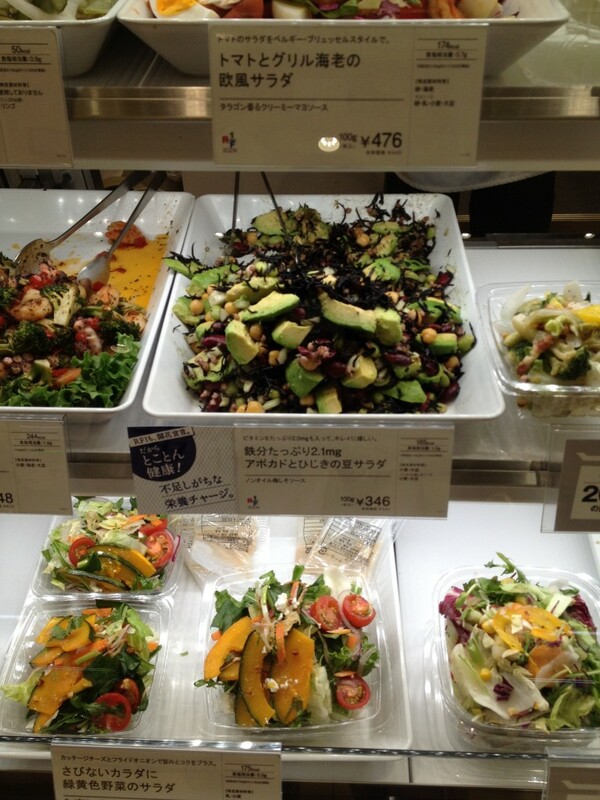 On one floor, there are usually many individual stores selling freshly prepared dishes as well as a small supermarket specializing in fresh vegetables and fruits. A liquor store may also be located alongside these shops. The baked goods and confectionary area is generally on a separate floor. 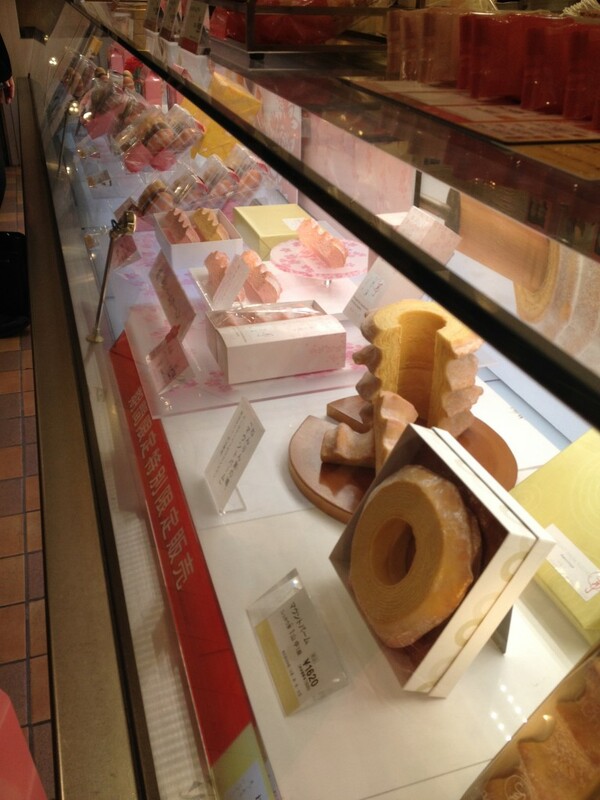 This floor includes everything from traditional candies to contemporary chocolates. Many vendors offer samples, so it’s possible to have a mini sweet buffet without buying anything (however, it’s nearly impossible to leave without wanting something). In the food area, customers can buy their desired quantity of freshly prepared deli items, too. These items are not limited to salads, meat dishes, and appetizers. Freshly baked breads are also available. Cuisines vary from traditional Japanese to Thai to Chinese to western fusion and many more. It is possible for everyone to find a dish that caters to one’s personal taste. While most department store food floors contain the same wide assortment of food items, some stores carry specialty goods that can only be found at that location. Since Japan is known for its love of seasonal and limited edition goods, these difficult-to-find items are very popular. 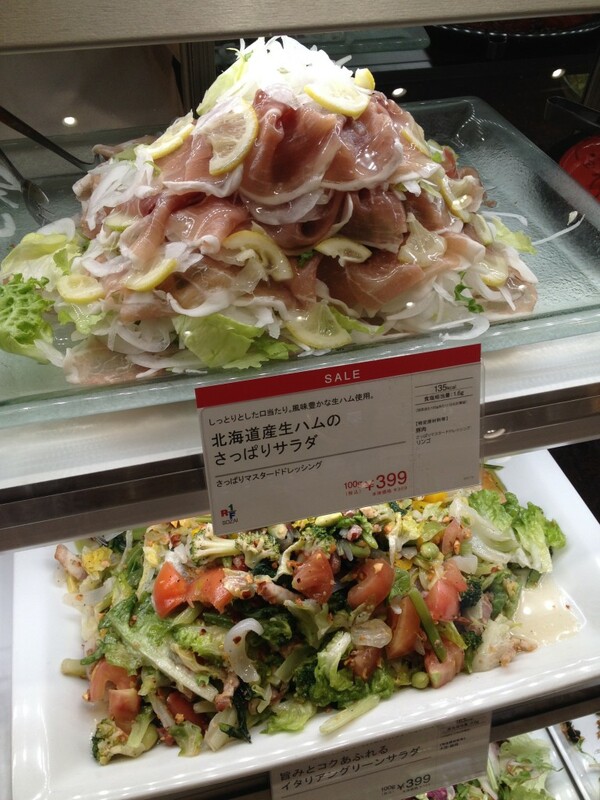 If you have yet to visit a department store in Japan, make sure to stop by the food floor! Your stomach will thank you for it.